Hip hooray - I'm officially celebrating my two year blogiversary! And....I officially still don't know what I am doing. 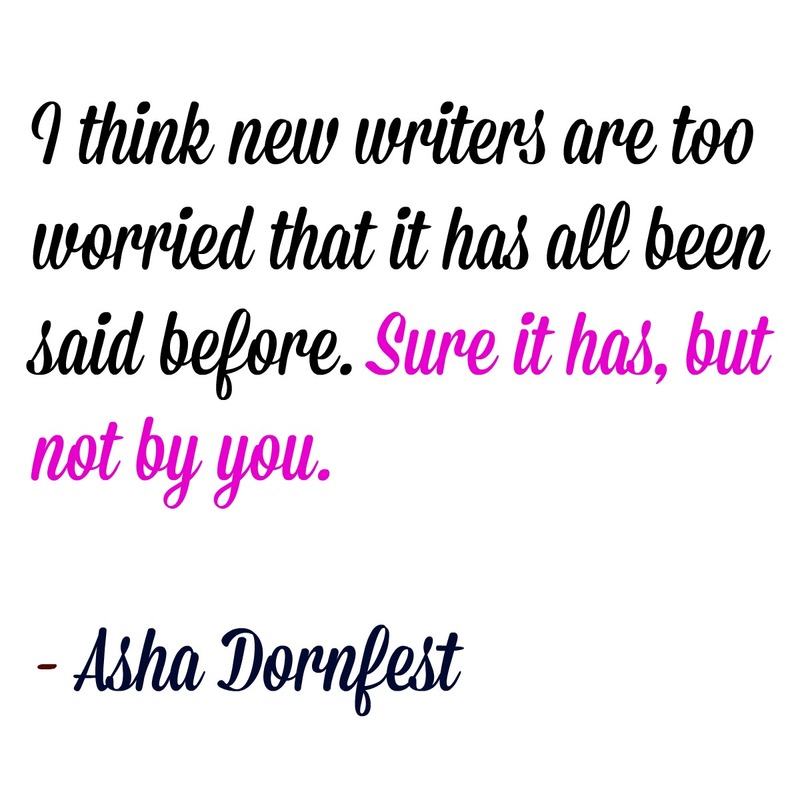 There are SO many bloggers out there and SO many good ones at that - it can get overwhelming. When I first started, I remember some bloggers sharing that it took hours to create a post, and I thought....pffffft. I can do it in 20 minutes or less. See my first almost year of posts. That 20 minutes of work is obvs. Sigh. I want to produce quality work. Interesting, real-life content. I want to share what's important to me and the things that help this tired mama. Thus, this simple little anxious blogging mama wants to share how to blog WITHOUT stress. Emphasis on the little. Gigantic spotlight on the anxious. 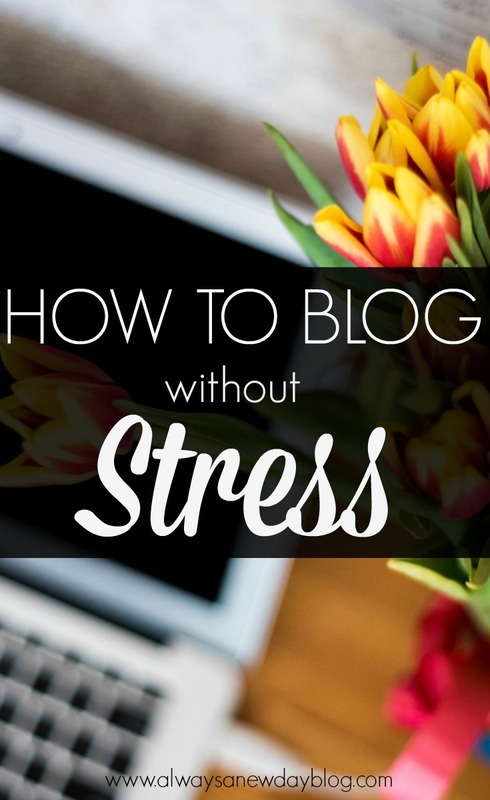 My best tip on how to blog without stress is to share when you FEEL like sharing. Don't blog like other bloggers - blog like YOU. For me, I post when it feels like ME. When I feel like words/products/tips will make another's crazy life a bit easier. If you look at the dates on my posts, there are some big gaps. Those gaps happen because I feel the lull and don't have the passion some days. So, I wait for it to come out or I wait for something to grab my attention that I just have to share. Some weeks, I save the words for me. I just need to get them out but don't want to share. Some weeks, I have so much to say, I could blog for days. Don't put a number on how much you post a week. Put the words on your heart first. I love writing. And I would love my words to do more - to add some support for my family. This blog has become such a huge part of my mom world. Such a huge part of my healing journey. If I could take that love and move it steps further, why wouldn't I? But, you can bet those steps will be filled with passion. Encouragement. Love. But, most of all, the words will be filled with purpose. Don't put numbers on yourself. Don't overcommit to what doesn't feel like you. Don't drift away from why you started. Do not let all of these things cause you stress in an already stressful world. Do remember your why. Do you remember yourself. When you stick to who you are AND you share what is meaningful to you, the stress takes a step back to all the goodness you have to offer. So while I am still so very small, I am blessed that my words have reached others. I am honored by 1 or 2 people saying they read my little bloggity blog. I still hold true to these blogging principles. And, I hope if you want feel the urge to share - in any form - then do so on your terms. And if you have words that want to get out, let them and let them come without stress. Let them come with heart. You can see my first post ever HERE. What a difference two years has made. Sometimes we get caught up in numbers, etc. We shouldnt and this explains is perfectly. I write to let it out and share my experiences with others! I like that you aren't putting specific dates to post to help your stress levels. That's just makes me nervous because I've read so much on staying on time for your readers.... but it's very stressful!!! I feel like I started stressing numbers so much that I wasn't enjoying blogging as much as I'd like to. Once I reminded myself why I started this, I feel better. I am glad we are on the same page. Once I stopped worrying about dates, it became more honest for me. Thanks for reading! Next week I celebrate my 1 year and this is such a great reminder because it can definitely get stressful. Thank you! Happy anniversary :) Thanks for reading! love this advice. i'm not at one year but i do feel the pressure to do better all the time. something that does help me is creating outlines that i fill in day by day instead of trying to write a post from scratch. I like the outline idea a lot! I need to use it more often. Thanks for reading! Great reminders. It's easy to get hung up on comparing your content to other blogs. It's best to stay true to yourself. Aloha!